NEW PRICE REDUCTION OWNER IS HIGHLY MOTIVATED , WILL CONSIDER ALL OFFERS !Nice home in popular area mature trees and simple landscaping . Close to Polk Parkway and South Florida Ave with all the stores and Restaurants. Home is a 4 bed room and 2 bath with 2 car garage and in ground 14x28 Pool. 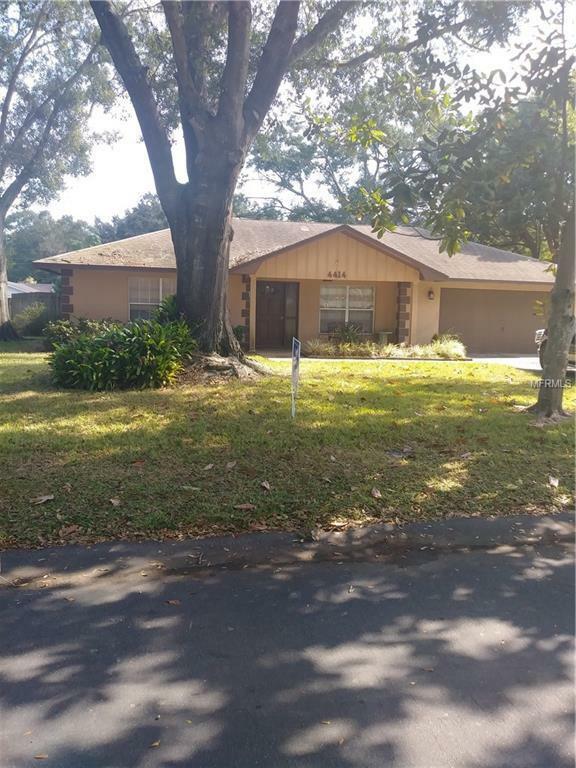 Close to good schools and the Lakeland Hills YMCA. Quit Neighborhood with well taken care of homes. Owner occupied it just needs your TLC to make it your Home. Owner willing to work with buyer on any needed repairs. Don't miss the chance to own this home. ready to move in while you make your changes .Lets make it happen !!! !